John Streur, president and chief executive officer for Calvert Research and Management (a wholly owned subsidiary of Eaton Vance Management), will discuss identifying and managing ESG risks to drive long-term shareowner value at the March Distinguished Speaker Series luncheon. 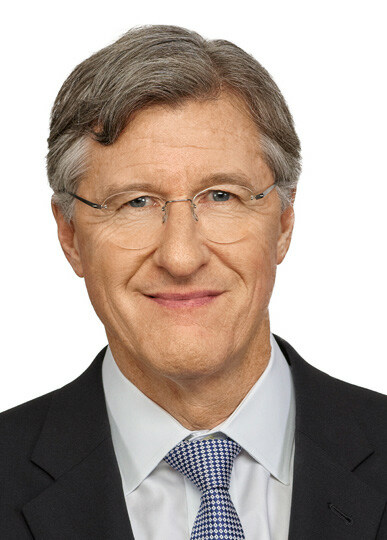 John Streur is president and chief executive officer for Calvert Research and Management, a wholly owned subsidiary of Eaton Vance Management specializing in responsible and sustainable investing across global capital markets. Streur is also president and a trustee of the Calvert Funds as well as a director of Calvert Impact Capital and member of its Risk Management Committee. He guided the creation of the Calvert Principles for Responsible Investment, the Calvert Research System and the Calvert Indices, and has placed focus on investment research and emphasis on environmental, social and governance (ESG) factors integrated with investment decisions. He joined Calvert Research and Management in 2016. Streur began his career in the investment management industry in 1987. Before joining Calvert Research and Management, he was president and chief executive officer with Calvert Investments. He has managed socially responsible investments at the request of institutional clients, including public funds, religious institutions, and college and university endowments since 1991. Previously, he was president, director and principal of Portfolio 21, a boutique firm specializing in global environmental investing, and spent 20 years at AMG Funds (and its predecessors), a firm he co-founded and where he served as president, CEO and chair of the Investment Committee. Streur is a Founding Member of the Investor Advisory Group of the Sustainability Accounting Standards Board and serves as a director on the board of the Environmental Media Association, whose mission it is to motivate the entertainment industry to educate the public about environmental issues and sustainability through all forms of media. He is a member of the FMC Corporation Sustainability Advisory Council. He earned a B.S. from the University of Wisconsin, College of Agriculture and Life Sciences. 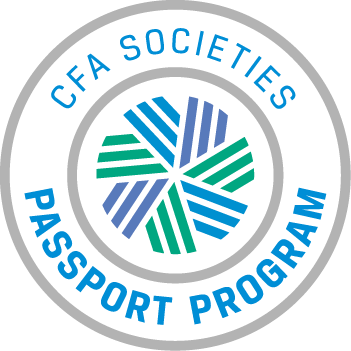 Regular, Candidate, and Affiliate Members may apply function tickets as payment for Non-member or Student Member. Credit card required to guarantee ALL reservations except for reservations using Function Tickets. Day-of-event registrations accepted on-site only if applicable and space available. There is a $5 surcharge for walk-ins. Visa, MasterCard, American Express, Discover and Diners Club are accepted. Cancellations accepted until 5:00 pm, March 6, 2019.